Mount Calvary, one of the most unique enclaves in the municipality, is located in the west-end of Sant Joan d’Alacant. This high promontory on the coastal depression constitutes an extraordinary lookout from which the Camp d’Alacant can be seen. From its 101 meters above the sea level you can see some of the most important geographical landmarks of the province.The park is equipped as a recreational area. There are picnic spots to enjoy the place and the views. The vegetation of the park consists of shrubs and a pinewood in the south end. The safeguard of the landscape entails the protection of the natural and cultural heritage of the territory, which helps to preserves the identity manifestations of a population. The tree is undoubtedly a cultural and union symbol between man and nature, being frequent in the municipalities centenarians trees of high significance for their great historical, cultural and social value. In order to raise awareness among the population of Sant Joan d’Alacant, the Catalogue of Singular Trees and Shrubs has been created with the aim to reduce the aggressions that this living heritage may suffer. This wonderful park is located in the vereda de Sant Joan (Sant Joan’s path), in the section belonging to calle Hernán Cortés. 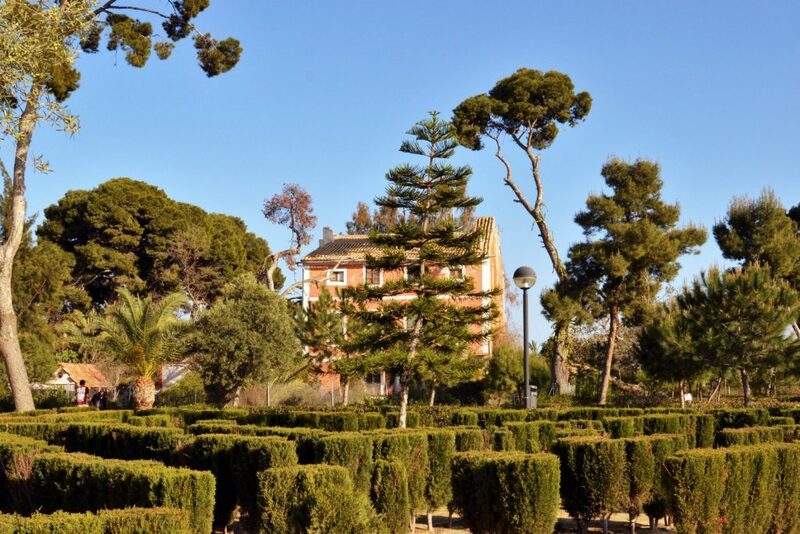 Originally, the gardens were part of the fincas La Concepción and Manzaneta, two beautiful constructions of the eighteenth century that were conceived as typical houses of the Horta d’Alacant, and that in the nineteenth century were transformed into bourgeois dwellings.  It is the most picturesque enclave of Sant Joan d’Alacant, thanks to the spectacular monumental arboreal specimens, along with the charm of the buildings. 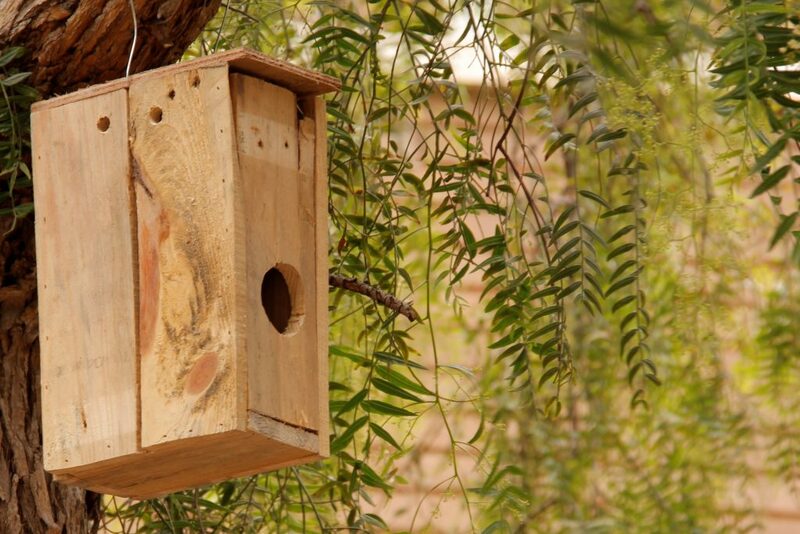 The City Council of Sant Joan d’Alacant strives for the survival of common birds through environmental awareness, with special attention to the house martin – Delichon urbicum, as these birds consume up to 1000 insects daily, reporting a very interesting benefit to agriculture such as pests control in crops. In addition to the protectionist practice of endangered species, we seek for the maintenance of the biological units present in our area because the life quality of the population, where the coexistence of these species with society is a reality, depends on biodiversity.